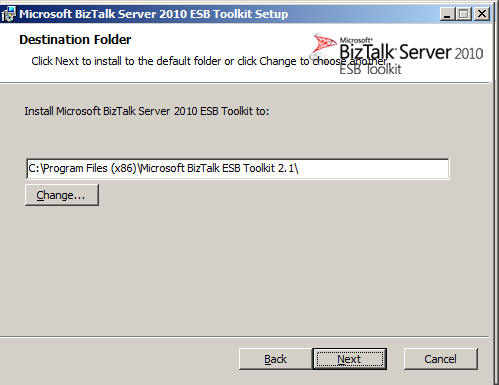 Find BizTalk Server 2010 Beta and double click. 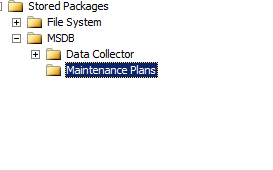 This should bring up the Installation Wizard. 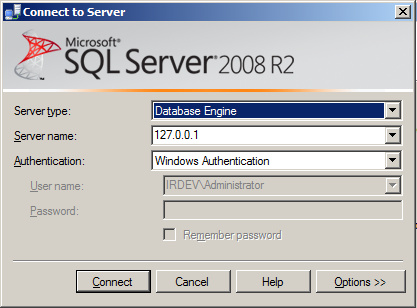 Once run through the wizard and BizTalk is uninstalled log into the SQL Server that Biztalk was loaded onto. 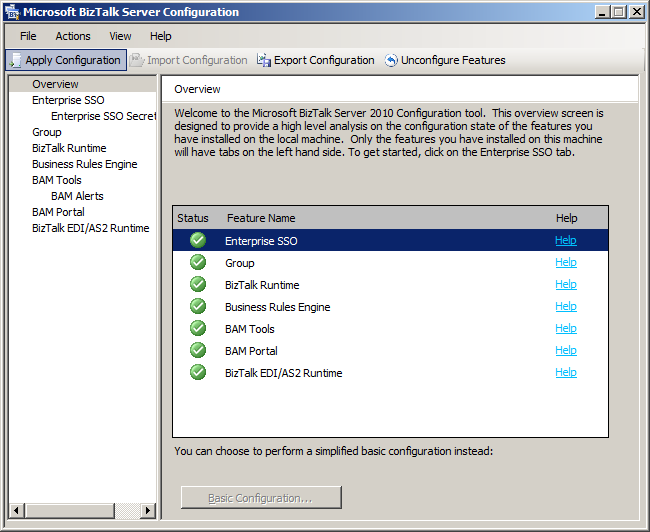 If you want to use Bam Analysis server you will need to make sure SSAS is running as a service. 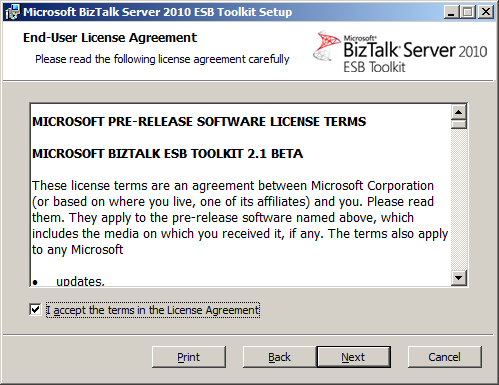 Make sure you have deleted All of the Biztalk Database and SSO (You can delete UDDI if you have uninstalled it and will be reinstalling). 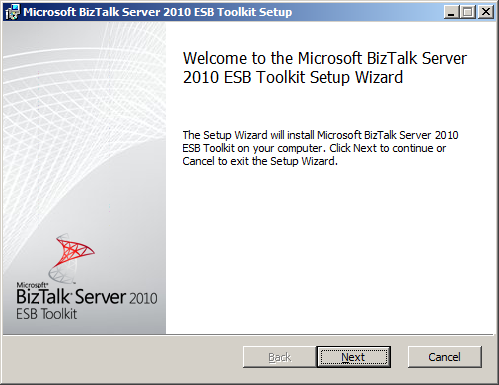 Run BT2010 upgrade like normal. 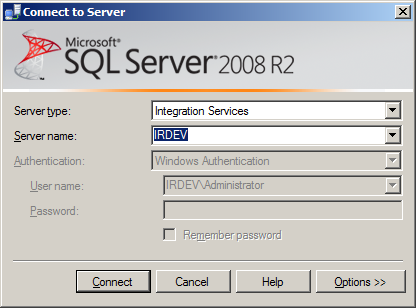 Reinstall UDDI if you uninstalled it. 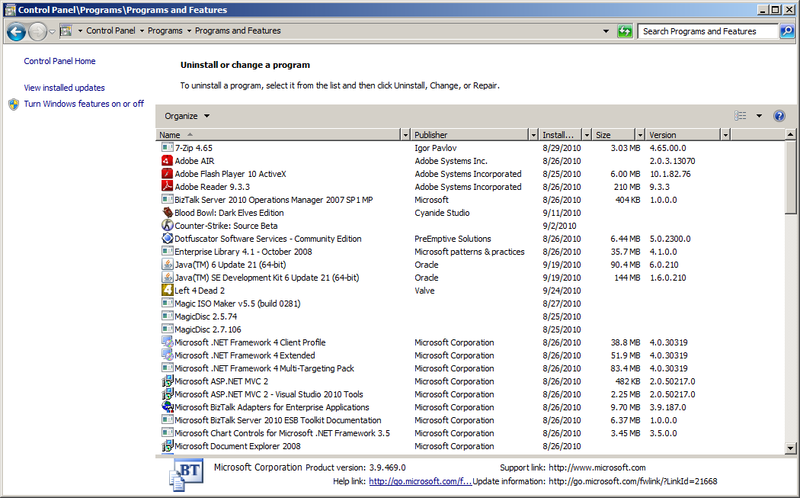 Developer Edition has all of the functionality as BT Enterprise. Reloading main machine. 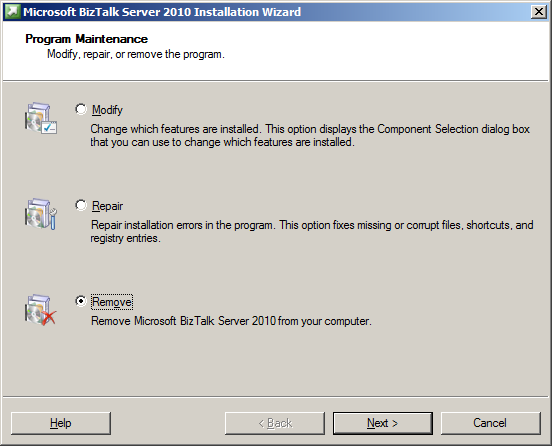 Removing BT 2010Beta and replacing with BT Developer.